Let Tannenbaum Customize A Golf package For You and Your Group! 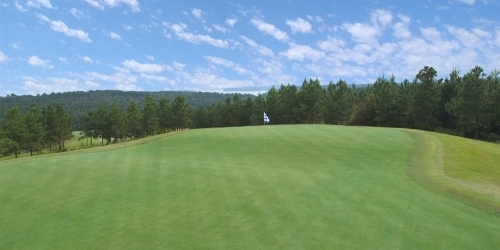 Voted by Golf Digest as one of AR's Best Places to Play! Tannenbaum also has a wide variety of vacation rental homes/condos that surround the peninsula of Tannenbaum that are available for rent. These homes are all privately owned and sleep anywhere from 6 to 16 people. Tannenbaum Golf Club reserves the right to change price and offer at anytime. Prices and offer are subject to change without notice. ArkansasGolf.com is not responsible for errors posted in this golf package.